Ahlen, March 2016. – Taking a bath is one of the rare opportunities today to retreat from a fast-paced life, sit back and, in that brief moment of privacy, relax, reflect and be restored. For those who like to enjoy this luxury all by themselves while appreciating exceptional design, star designer Arik Levy has created the Meisterstück Emerso. 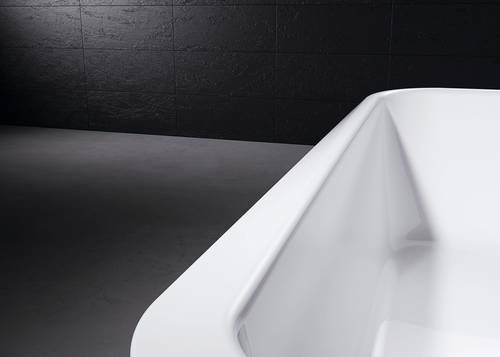 Designed for a single bather, the freestanding Kaldewei bathtub with its high back rest and long base is an ergonomic and modern interpretation of historic bathtub shapes – a luxury to be enjoyed entirely by oneself. 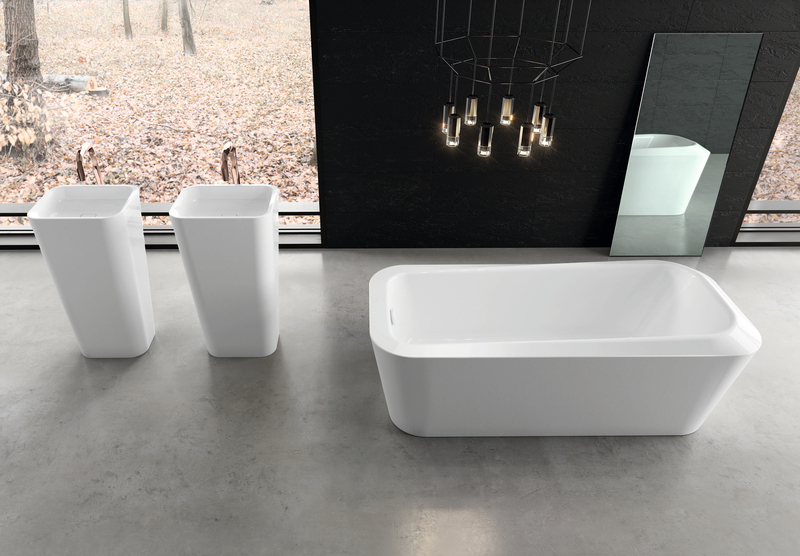 Freestanding luxury bathtubs are conventionally designed as double-ended models with a central waste offering enough room for two. The freestanding Kaldewei Meisterstück Emerso bathtub with enamelled panelling, designed by star designer Arik Levy, is quite unlike any other, its novel design evoking a unique aesthetic. Inspired by the movement of water, its captivating and extraordinary design skilfully combines austere geometry with playful shapes. 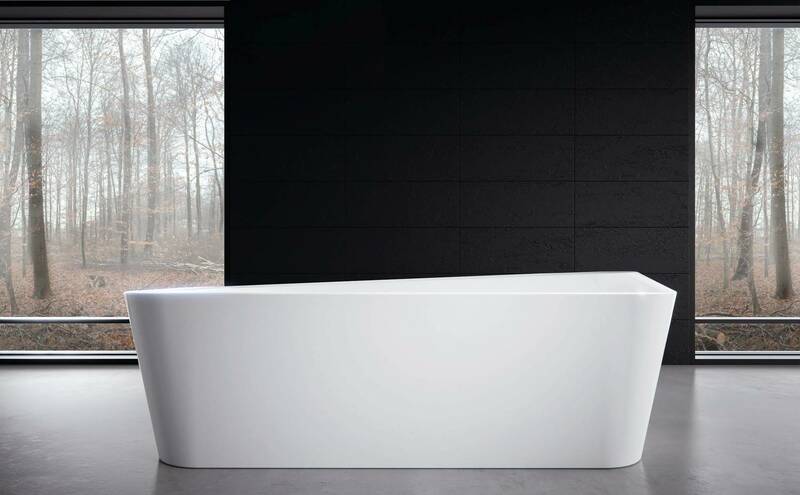 The tub’s edge, turning in on itself, moves fluidly from the high backrest to the foot section conveying the feeling of immersion, as if in water, whilst allowing the eye to roam infinitely. The flush-fitting enamelled waste cover and discreet overflow made of steel enamel underline the bathtub’s sculptural nature. Crafted for one person, the bathtub guarantees the ultimate in relaxed reclining, making it ideal particularly for those who enjoy spending precious moments alone indulging in personal luxury. The design for the Meisterstück Emerso bathtub – collectively with the freestanding Emerso washbasin as its counterpart – comes from the drawing board of renowned designer Arik Levy, as part of his first bathroom collection for Kaldewei. With its clear sculptural intention, the bathtub enhances any bathroom with an award-winning work of art: In 2015 Meisterstück Emerso was honoured with the Red Dot Design Award as well as the international GOOD DESIGN award by the Chicago Athenaeum, Museum of Architecture and Design. 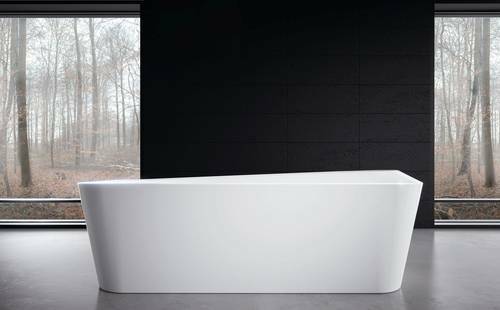 Meisterstück Emerso is the first freestanding bathtub in the exclusive Kaldewei Meisterstücke Collection designed for a single bather. 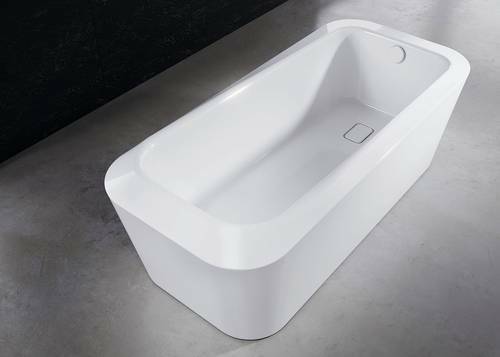 The high backrest and long base guarantee perfect relaxation for those who enjoy a solitary bath in their personal oasis of luxury. 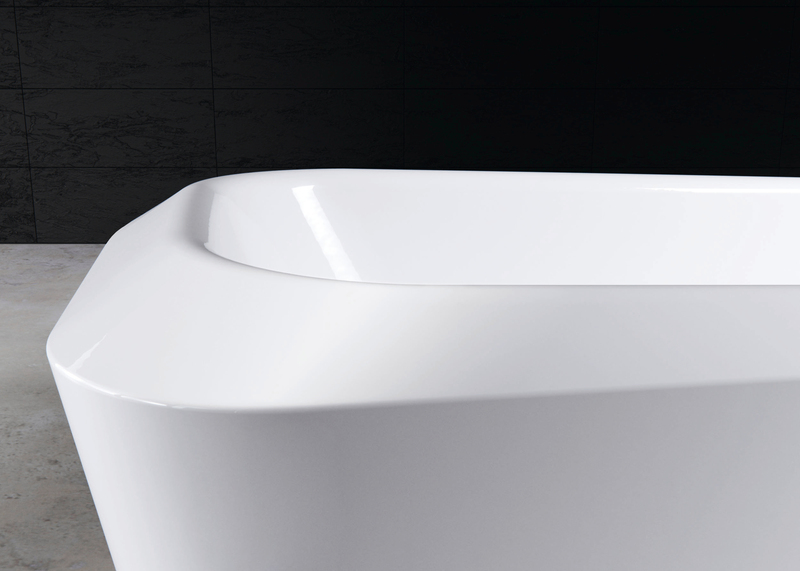 The undulating rim moving fluidly from the high backrest to the foot section lends the bathtub its distinctively unique character. The flush-fitting enamelled waste cover and discreet overflow made of steel enamel underline the bathtub’s sculptural nature.